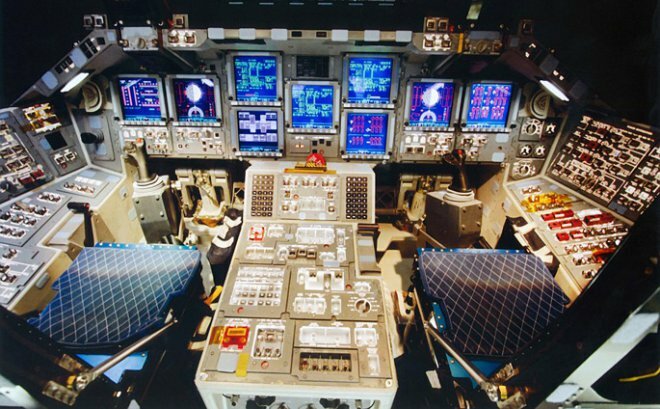 As the NASA management has informed, the development of the cockpit of the Martian module “Orion” will be completed in 2018. At the moment, the first version of control panels and software is presented. The flight to Mars should take place in the third decade with the help of the most powerful space launcher Space Launch System. One of the main goals that the developers set themselves is to make the control panel as user-friendly as possible. 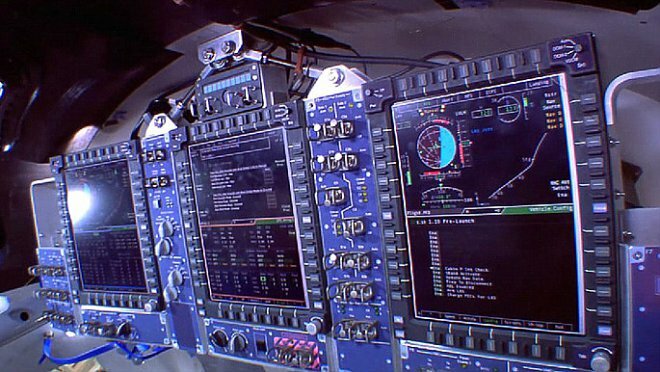 It consists of only three displays, which will display all information on the flight and controls. For comparison, there were about 2000 different switches on the decommissioned shuttles. 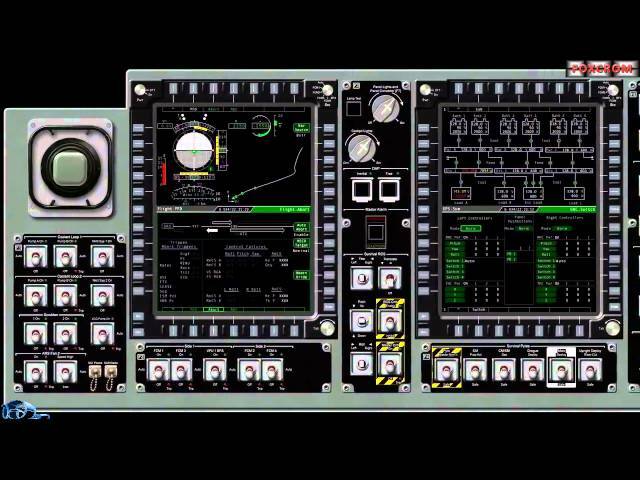 At full speed is the development of software that will allow the crew to effectively manage the spacecraft in a variety of situations, including non-standard ones. Thus, three emergency scenarios are worked out, in particular, problems in the power system. The crew will have to fix malfunctions in pumps and other duplicating systems. Surprisingly, the main computing module is Apple’s iBook G3 processor, created back in 2003. The fact is that the development of the “Orion” began at the beginning of the “zero”, and much of what was laid down then was already outdated, so the element base will certainly be significantly updated. At the end of the work, the Orion capsule will be sent to the unmanned three-week pilot flight around the Moon in 2018, with a subsequent return to Earth.